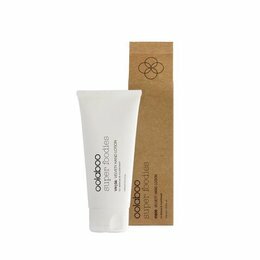 An exclusive ‘dry’ oil of jojoba oil, apricot kernel oil and buriti oil to provide deep nutrition, to nourish the skin as well as the hair. 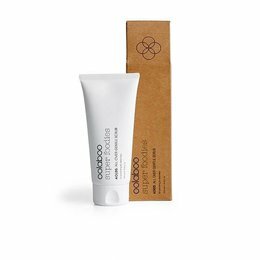 Use on the face to nourish and reveal soft, silky skin. 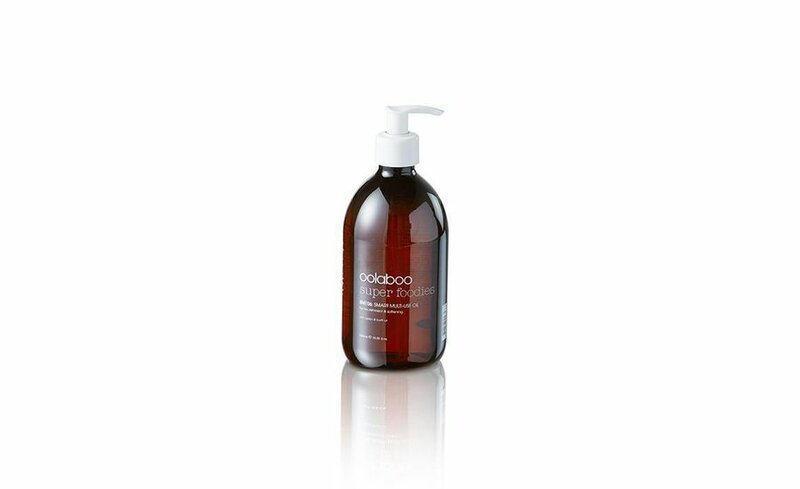 A pleasant, non-sticky texture makes it also an effective and pleasant massage oil, use it on the body for complete relaxation and for a smooth, velvety skin. 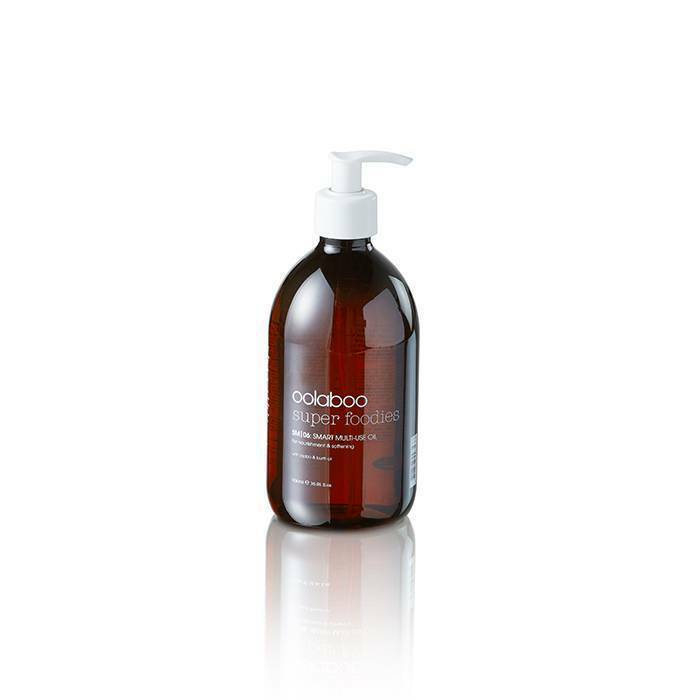 Directions on skin: apply a generous amount to the entire face and/or body and massage until completely absorbed. 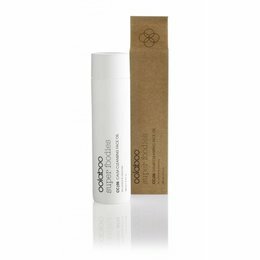 Directions on hair: apply on dry ends after shampoo and rinse thoroughly or use on dry hair before shampoo. Allow to sit for 3-5 minutes. Add shampoo and massage carefully. Rinse thoroughly.